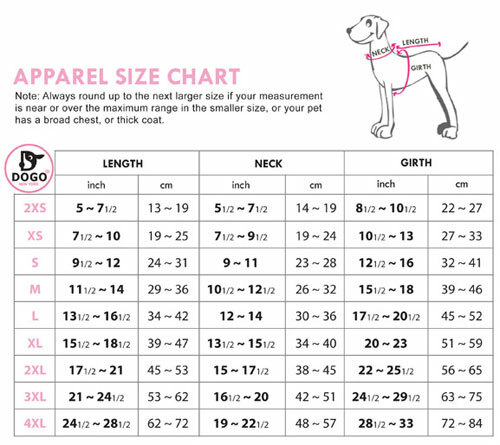 Modern sporty dog jacket. Ultra lightweight, easy velcro closure, convenient leash hole, and stylish reflector strips. 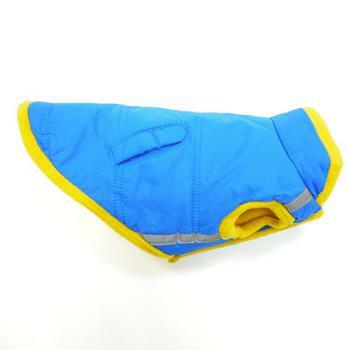 The Puffer Dog Jacket is available in blue and is perfect everyday winter wear.